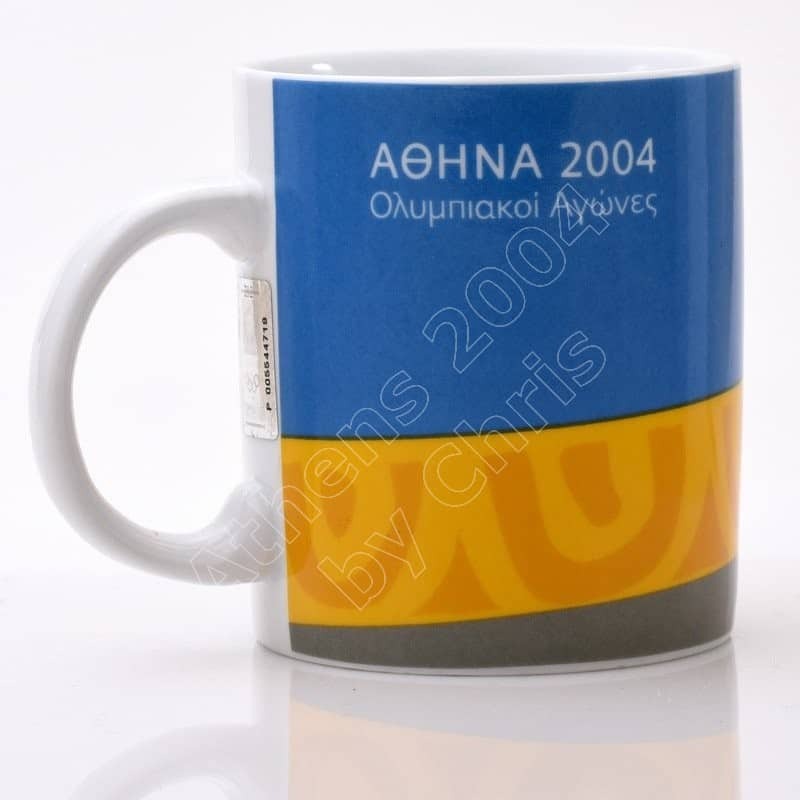 A Table Tennis mug that you can use for your drinks and reminds you the wonderful Athens 2004 Olympic Games. 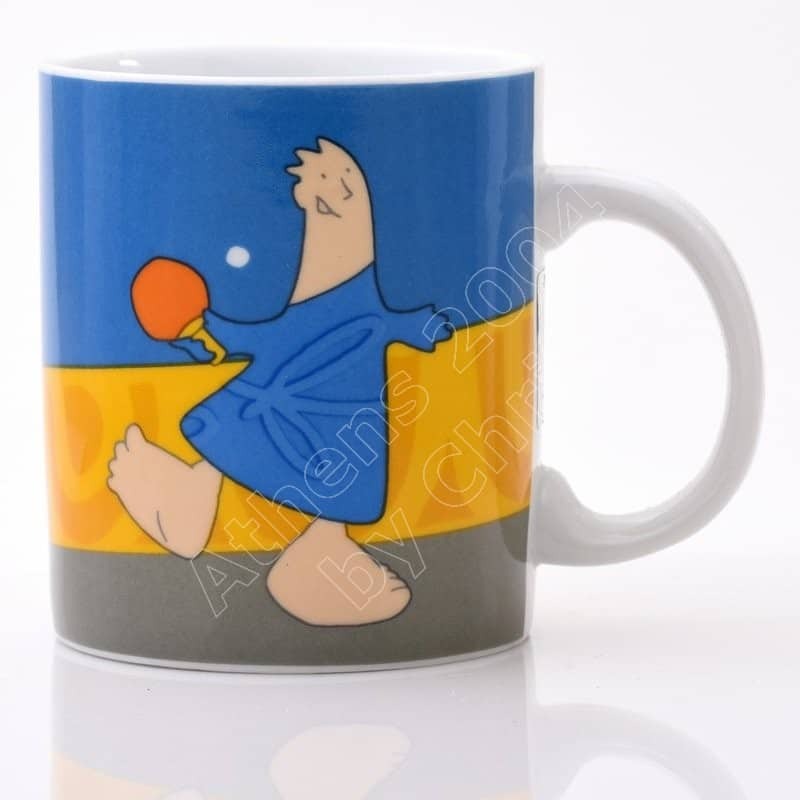 The mug depictis the mascot playing Table Tennis. It is made of porcelain and is painted with vivid colors.